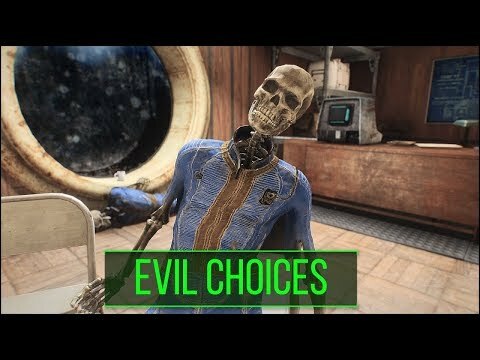 Bethesda&#39;s Secret P2W Updates DESTROY Fallout 76 &amp; Elder Scrolls Blades! TES 6 Redfall Lawsuit News! Fallout: What Happens to the Player after the Game Ends?